The Project Terra is an art project initiated by Hannes Egger in commemoration of the outbreak of the First World War, which also reflects on the nature of the commemoration itself, as the project aims to actively participate in commemorative events and to deal with remembrance in an artistic way. It focuses on the events of the first months of the war, at a time when many Tyroleans were already involved, before Italy entered the war in May 1915. From August 1914 to December 1917, Galicia, the eastern most region of the Austro-Hungarian Empire, was the scene of the exceedingly bloody Eastern Front, at which many soldiers lost their lives. 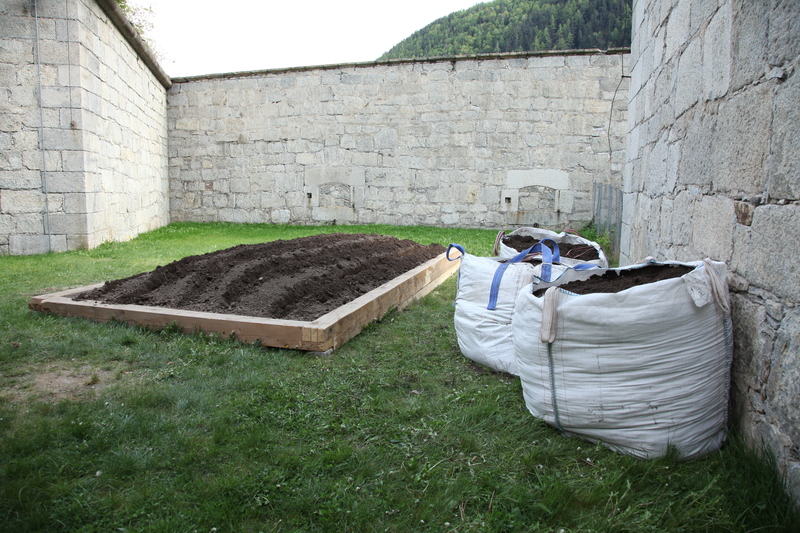 For this art project, Hannes Egger extracted soil from the former battlefields in Perzemysl (PL) and brought overland to the fortress of Franzensfeste/Fortezza in South Tyrol (I). In the fortress of Fortezza, the earth were distributed and potatoes grown in the resultant temporary field. Every year the pataotes were bouled and served in a collective performance.